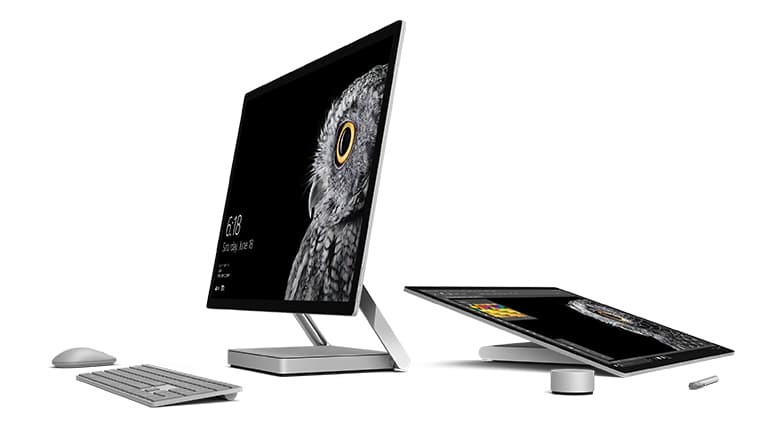 Microsoft is out with this blazing new generation desktop that is presently making waves. Developers love it. Artist cannot do without it. Gamers prefer it. Music and movie lovers cherish it. i mean this device is a cutting edge. You can actually draw on it. Power cord with grip-release cable .